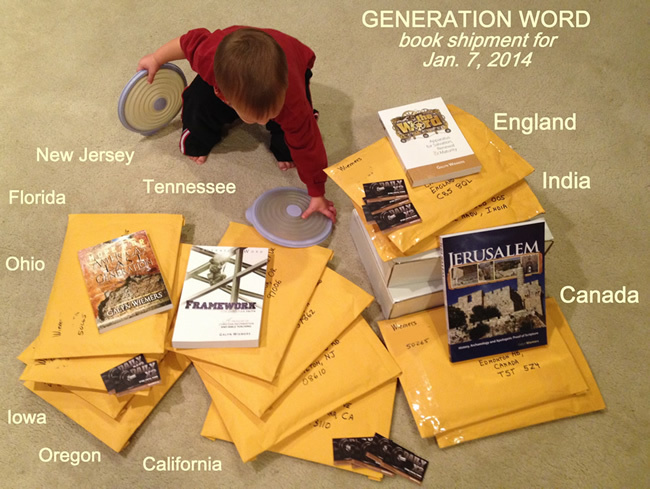 In 2007 Generation Word began distributing "Hope for America's Last Generation." 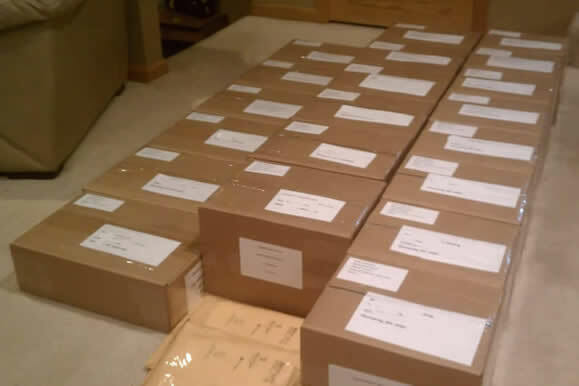 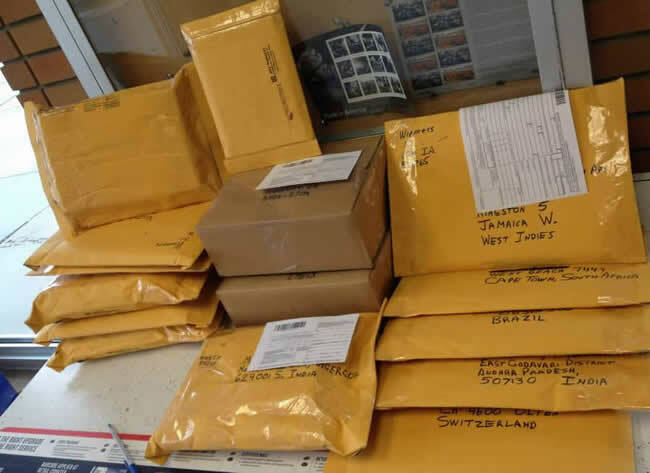 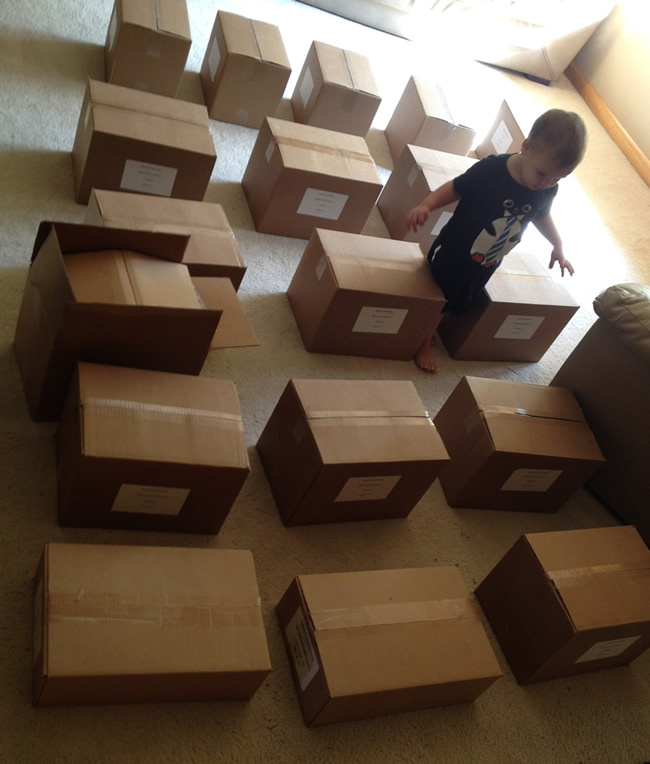 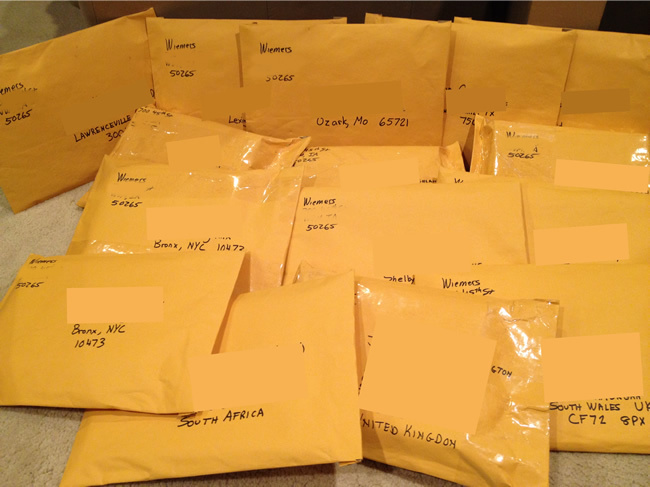 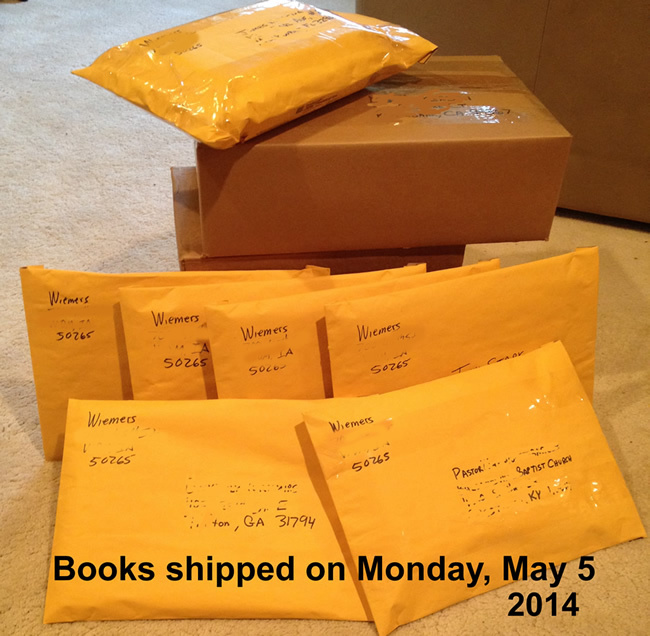 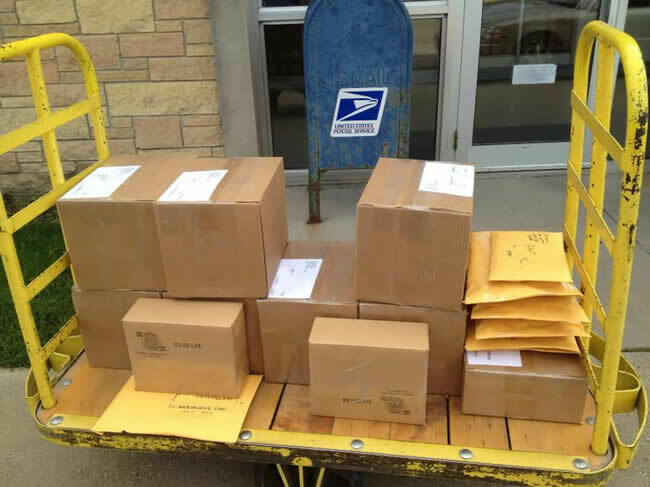 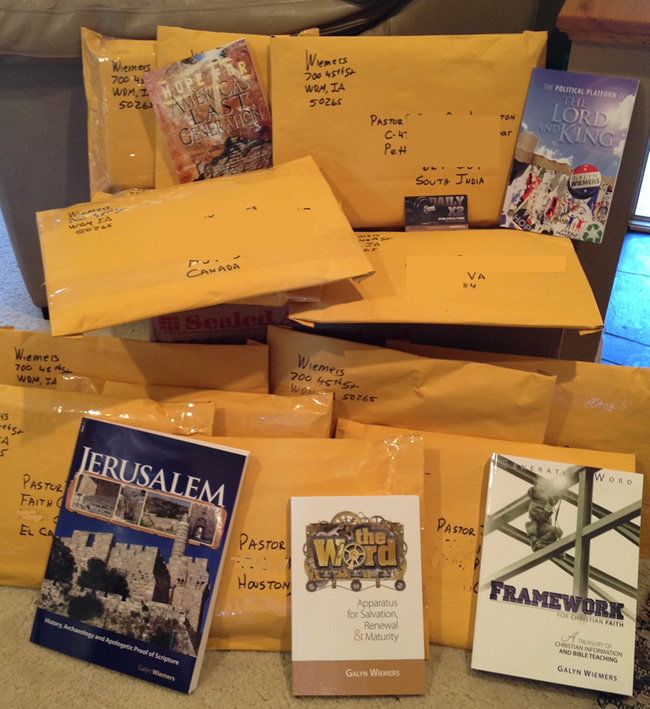 plus 100's of copies of "Jerusalem" and "Apparatus" along with other teaching material for pastors and believers. 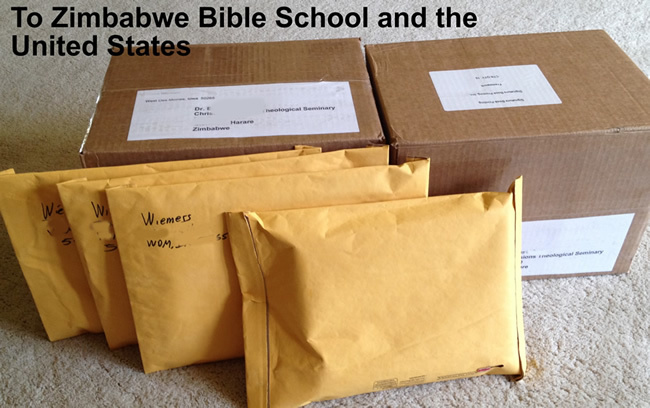 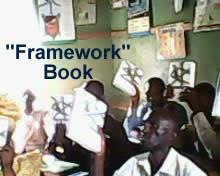 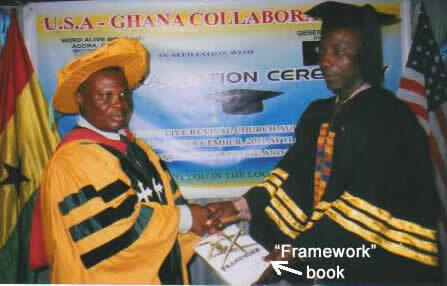 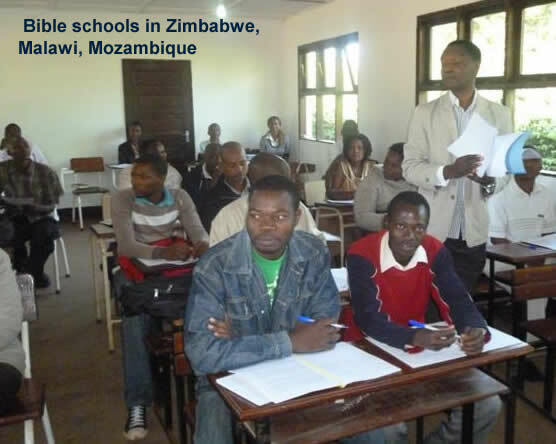 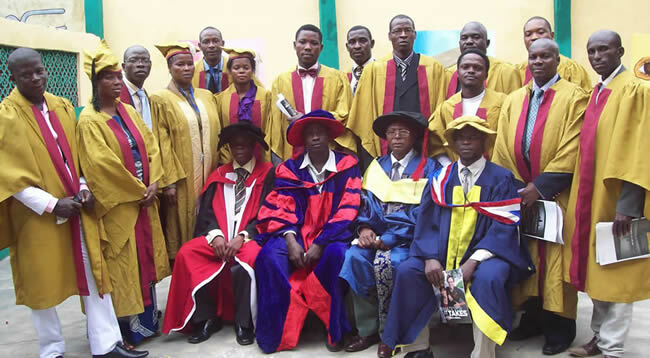 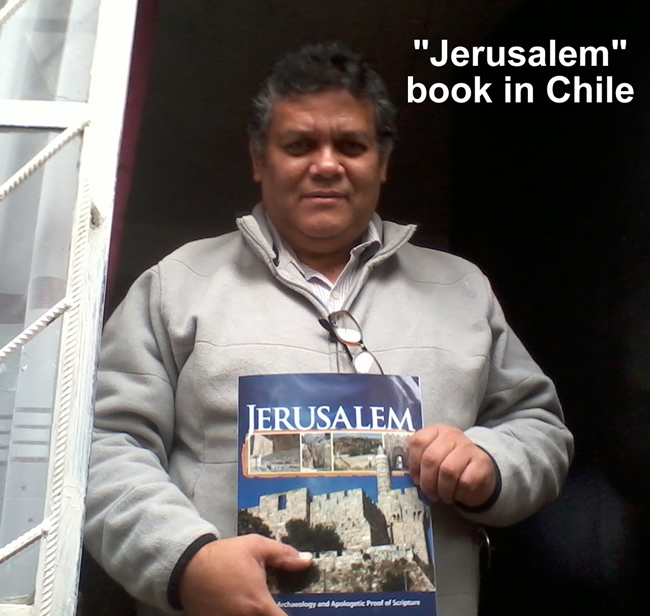 of Bible teaching to people around the world and through out the USA at no charge. 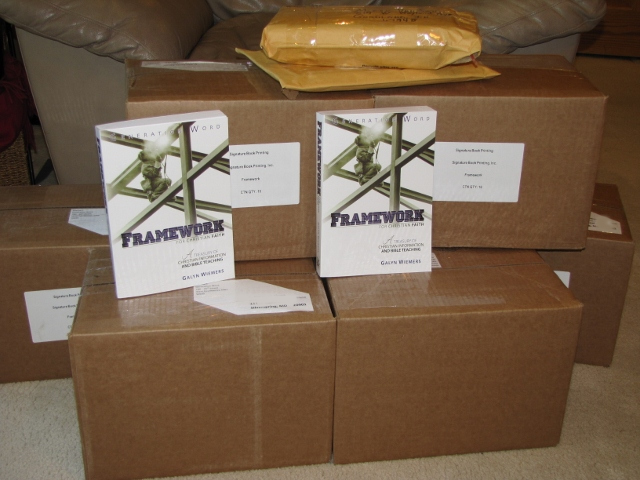 In 2006 Generation Word distributed about 4,000 CD's a month.